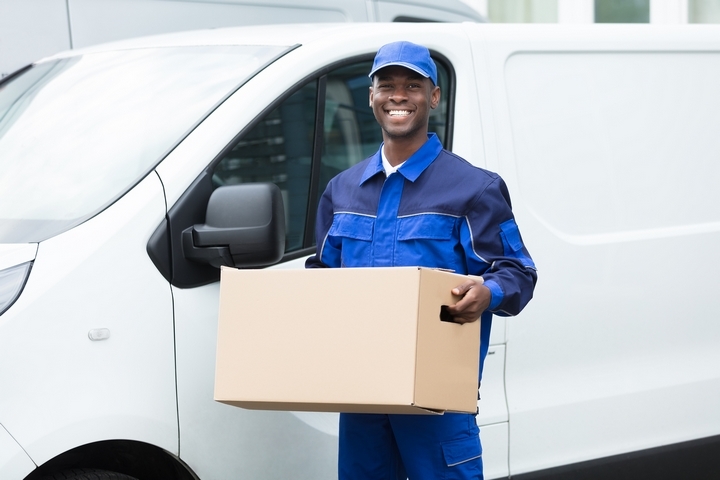 Regardless of whether you are moving to a new home or transporting something for personal or business purposes, moving and transportation can be stressful. To avoid damages, expensive moving costs and other unforeseen events during your move, consider the following tips. No matter what you are moving or transporting, it is crucial to plan and prepare accordingly. 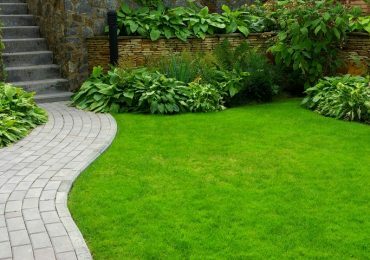 Determine what you need to move, any unnecessary items shouldn’t be considered to simplify the process. Decluttering a messy space is a good idea before you start packing. From there, you can determine how you will move the items in the most efficient and safe way possible. Some items are easy to move, such as clothing and bedding, it is best to use plastic bags or duffle bags for items like these. Other items are fragile like dining ware, electronics, delicate furniture or specialized equipment that is typically used for businesses. These items require more planning to avoid damage during transportation. Sorting items ahead of your move is useful for the unpacking process, sorting can be done by room or object type. Once a box is fully packed, make clear labels to avoid confusion. When moving houses, make sure to pack a bag or box with the things you need for a few days. Moving usually takes more time than you think it will, give yourself some cushion time just in case! Once you have planned what you want to move, you may need additional services to help you, especially if you don’t have a car of your own. Car and truck rentals are available from many vendors for both personal and business uses. Make sure to consider what size and type of vehicle you will need. Depending on your preferences, you could hire movers to do the physical labour after you pack. When choosing car/truck rental and moving companies, make sure to do your research. Customer reviews and pricing are two factors to research closely. Look for reputable companies and hidden fees. Moving comes with a cost, no matter how much you prepare. The first thing to consider is the moving supplies: boxes, tape and plastic bags are all common materials you may need for packing. Luckily, you can cut costs on boxes by asking friends and local businesses for old cardboard boxes that they would otherwise throw out. Secondly, consider the cost of additional services you plan on using. If you are going to use a car rental service, make sure to book well in advance to know the price and secure your date. 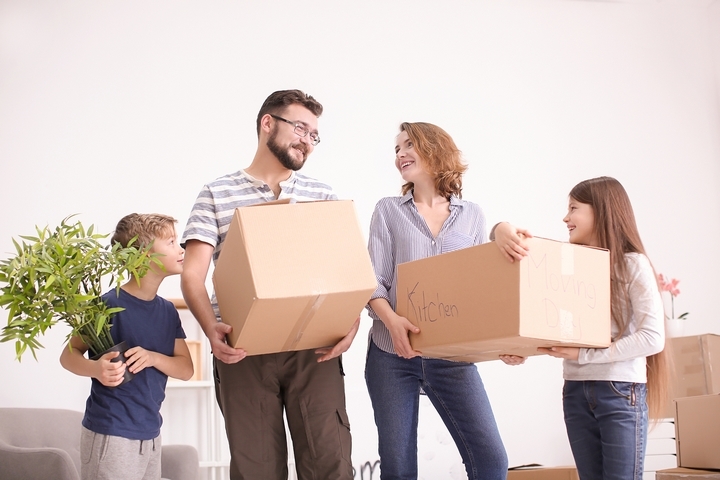 Certain times of the year are busier than others, for example in early September many students are moving back to school which can conflict with your move. Long weekends are other dates to avoid due to increased traffic and congestion, especially if you are moving long distance. In addition, time of day is important to consider. For example, moving during rush hour should be avoided so that you don’t spend idle time in traffic. Also, moving in the evening is a poor decision because you will be caught in the dark. Friends and family can help you on moving day to prevent overwhelming feelings. Make sure to ask for help in advance of your moving date to ensure your friends and family will be free to help. When moving day comes, make sure to dress appropriately for the occasion. You will be walking and lifting a lot, running shoes and comfortable clothing should be worn. Take into account what the weather will be, layers may be necessary if it will be cold.